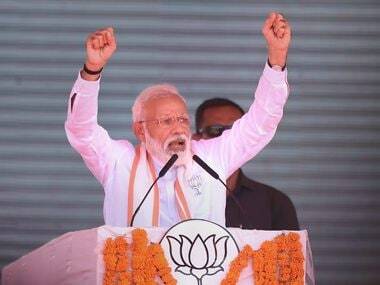 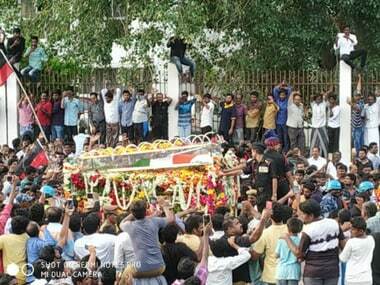 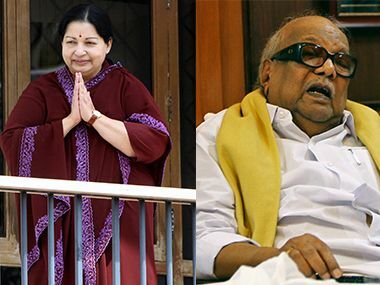 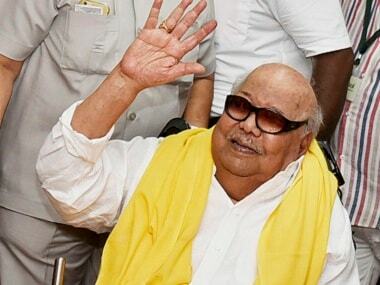 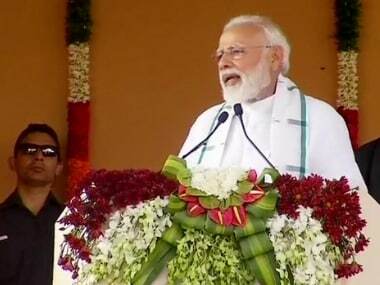 Narendra Modi said at a rally in Tamil Nadu, "MGR is one of the most respected icons of India. 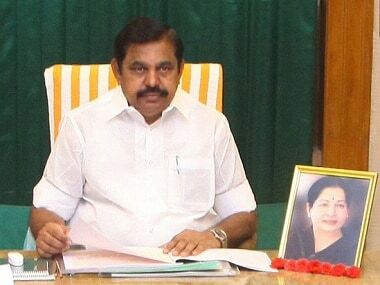 He ruled the film screen and the hearts of the people"
Palaniswami met Narendra Modi at his office and gave him a memorandum regarding various demands of his government including conferring Bharat Ratna on the late CN Annadurai and J Jayalalithaa and naming the iconic Chennai Central railway station after the late MG Ramachandran. 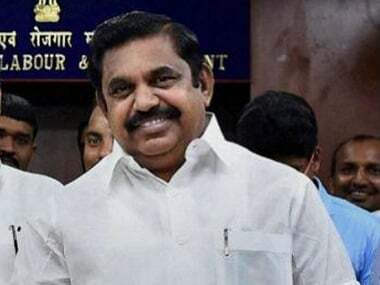 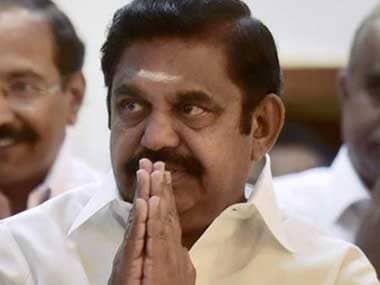 E Palaniswami listed the Telugu Ganga Water Scheme for Chennai and waiving of Rs 330 crore of farm loans and others as the major welfare schemes implemented by AIADMK founder MGR during his rule between 1977 and 1987. 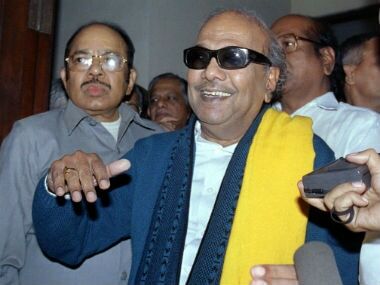 The petitioner alleged over 1,500 unauthorised banners had been erected across Chennai.